Earth Archives is a group of artists, writers and software developers from around the world who love science. We bring you the latest news in the fields of natural history and Earth science. On top of that, our artists help bring science to life through reconstructions of prehistoric animals, like the images you see on this page. We’re the kind of people who think researching, reading, writing and painting about science is actually fun, and through Facebook, Twitter, Instagram and other social media outlets we’ve come in contact with more than 400,000 fans who think likewise. All that we do, and we truly love to do it, is done in our free time and – as our popularity has increased – at our own personal expense. We don’t mind it, we’re happy to do it, but with some help, the quantity and the quality of the science content we share can only go up. Our team is actually a small group delivering science content to a constantly growing science community – one you’re already a part of! We’d like to make you a larger part of it. 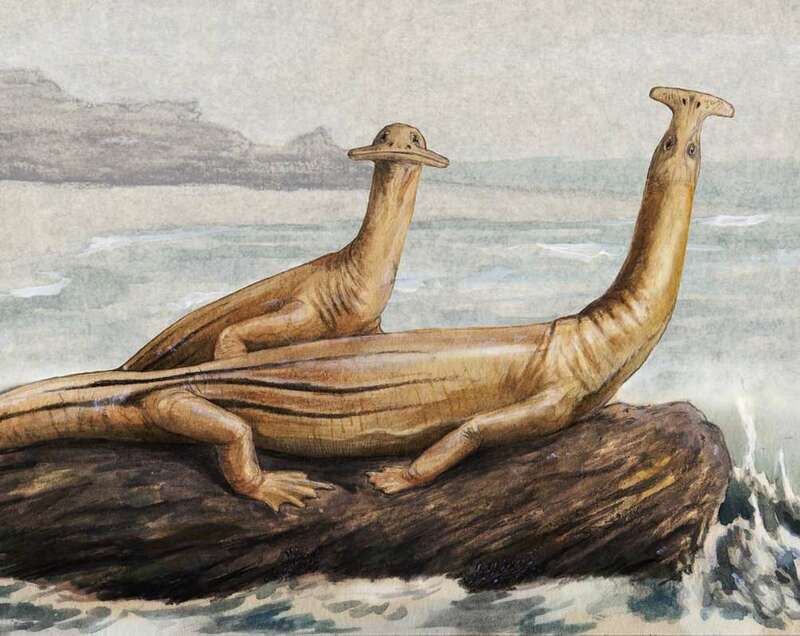 By contributing to our Patreon campaign, you’ll be helping us find more talent (some people love drawing pterosaurs but not many like doing it for free) and therefore more content. Earth Archives isn’t all we do, it's just the epicenter. 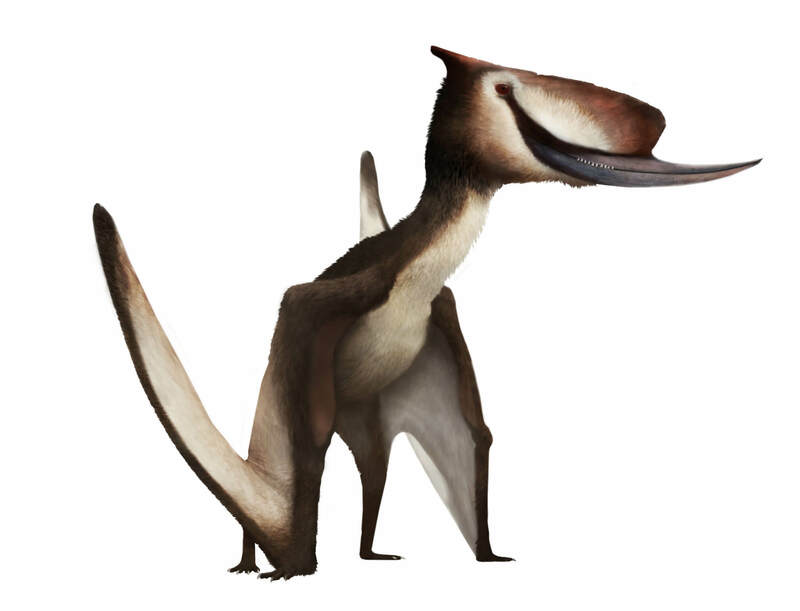 We’ve already begun branching out with Pteros, an online encyclopedia of pterosaurs, and "Science, Actually", a science news feed curated from news sources across the web. You can also buy shirts, prints and other merchandise on Studio 252MYA in addition to licensing our images for commercial projects. Our surprisingly popular minerals and continental drift infographic series also has us cooking up two more projects. Your donations go toward maintaining Earth Archives and its sister projects and also toward launching new sites and initiatives. Our original articles contain custom artwork from top artists, and your contributions keep their amazing creations coming. As you can see in the Rewards section on our profile, no good deed will be left unrewarded! The more you donate, the more you get. You can have access to polls, full interviews with researchers, WIP snippets and behind-the-scenes content and even exclusive images made by our artists that won't be published anywhere else. Thank you so much for being a part of this adventure with us. Every little bit counts. We are relaunching Earth Archives in the Fall with a new design and new features. This will help fund our effort and also allow us to bring you new regular articles.